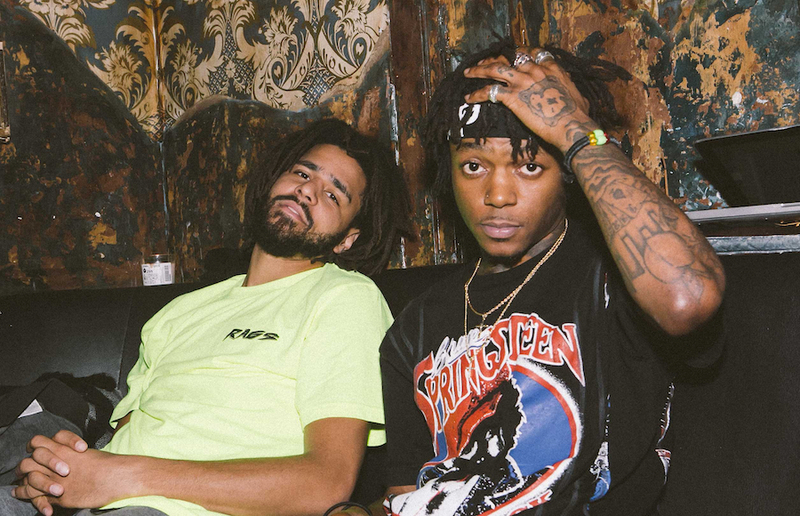 Acclaimed Atlanta rapper J.I.D has released a new single titled “Off Deez” featuring his Dreamville label head J. Cole. The Atlanta rapper delivers some rapid-fire rhymes before Cole showcases his own nimble flow. “If a ni**a wanna duck, then I’m playing duck hunting,” he raps. “Real life, not a Nintendo / Lookin’ out the window like Malcolm X with the rifle.” As the two finally drop a mean track together, all hands are on deck for DiCaprio 2 — J.I.D’s eagerly awaited sophomore album, out November 26. “Off Deez” follows a string of recent Cole features including 6LACK and Rapsody.